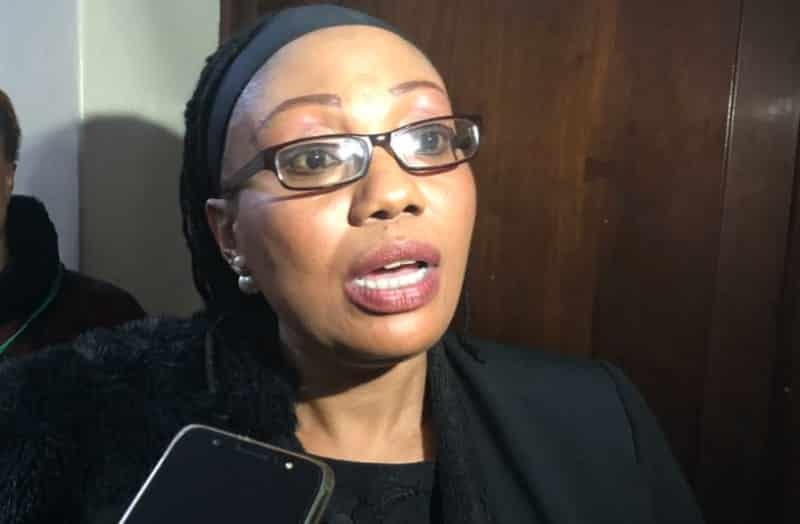 The Zimbabwe Electoral Commission (ZEC) chairperson Priscilla Chigumba is expected to appear in court as a state witness against a Chitungwiza resident Shadaya Tawona, accused of retweeting a defamatory message against the former High court judge. Tawona’s trial which was supposed to kick off today was rolled over to 20 November 2018 after the state failed to serve the complaint, Chigumba with papers. Tawona pleaded not guilty to the offence arguing that all he did was re-tweeting something written on social media by a person he did not know. The accused had earlier pleaded guilty and later made an application of change of plea after his lawyer Noble Chinhanu from Zimbabwe Lawyers for Human Rights (ZLHR) successfully applied for change of plea arguing that his client had mistakenly pleaded guilty to the charge due to a misunderstanding of the essential elements of the offence. In her ruling, Harare Magistrate Rumbidzai Mugwagwa said it was clear from the record that the essential elements of the matter were not clearly stated and that there was a possibility that the accused thought the Twitter account belonged to Chigumba. He also said that when he re tweeted the defamatory message against Chigumba, he was drunk and the account which he took the massage from was named Chigumba.